Senior citizens are reportedly one of the fastest-growing groups of marijuana users in the country. 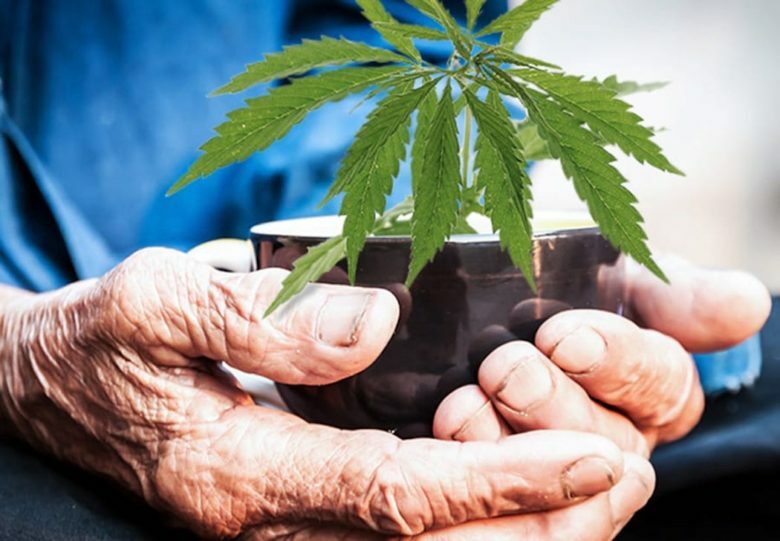 In the article How Seniors Joined the Cannabis Craze, The New Yorker notes that “[t]en thousand people turn sixty-five each day, according to the Pew Research center, and more and more are trying the drug for their health and well-being.” They tend to view marijuana as a safer alternative to opioids and other prescription drugs, and are likely to inquire about medical benefits because they often suffer from many of the conditions for which marijuana has alleged health benefits. In an effort to reach this market, some marijuana dispensaries in states that have legalized recreational use provide free shuttle bus transportation to and from senior living facilities as part of community outreach programs. Once at the dispensaries, “budtenders” show the seniors rows of display cases filled with pills, tinctures, edibles, vape pens, oils, patches, and creams. They give presentations and offer suggestions regarding which forms of marijuana to use for pain, arthritis, or sleep. While some seniors attend for education, others are new or repeat customers who leave with marijuana products in their shopping bags. With the legalization of recreational marijuana in Michigan, the cannabis craze is coming down the pipe for long-term care providers in the state. Before the “canna-bus” pulls up to your facility, it would be wise to become familiar with the law, understand its impact, and implement appropriate policies. Recreational marijuana is now legal in Michigan, pursuant to the “Michigan Regulation and Taxation of Marihuana Act.” The law makes it legal for adults to possess and use recreational marijuana under state law. 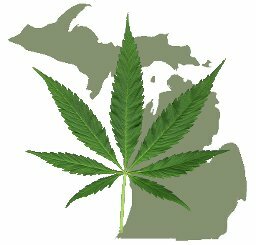 Marijuana will not likely become commercially available for sale in Michigan until early 2020, however, because the law requires that regulations be in place and licenses be issued before recreational sales can commence. For now, under state law, individuals can legally use what they grow. Permits individuals age 21-and over to purchase, possess, and use marijuana and marijuana-infused edibles, and grow up to 12 marijuana plants for personal consumption. Limits the amount of marijuana an individual may possess at his/her residence to a maximum of 10-ounces, and requires that any amount of marijuana over 2.5 ounces be secured in a locked container or area equipped with locks or other security devices that restrict access. Does not authorize consuming marijuana in a public place or smoking marijuana where prohibited by the person who owns, occupies or manages the property. Permits a property owner to prohibit consumption, cultivation, distribution, processing, sale or display of marijuana and related accessories on their property, except in a lease agreement, a tenant may not be prohibited from lawfully possessing and consuming marijuana by means other than smoking. 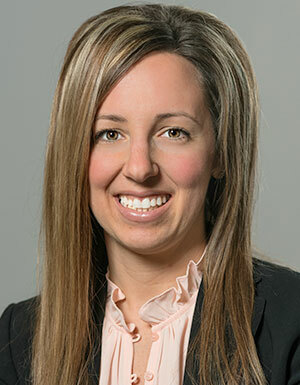 Does not require an employer to permit or accommodate marijuana-related conduct in or on its premises; does not prohibit an employer from disciplining an employee for violation of a workplace drug policy or for working under the influence of marijuana; and does not prohibit an employer from refusing to hire, discharging, disciplining, or otherwise taking adverse employment action against person because they violated a workplace drug policy or because they worked while under the influence of marijuana. Creates a state licensing system for marijuana businesses. Enables municipalities to ban or restrict marijuana businesses. Places a 10% excise tax on marijuana sales (among the lowest in the nation). When it comes to crafting the right policy, it may be difficult to know where to start, and tackling the task may seem daunting. The first question a provider should consider is whether to permit or ban medical and/or recreation marijuana use based on legal and operational considerations. In making this determination, it is important to understand that marijuana remains a Schedule 1 substance under the Controlled Substances Act (“CSA”), which makes it illegal for all uses under federal law. Therefore, facilitating or tolerating any marijuana use could potentially expose providers to some risk of law enforcement, including criminal prosecution. 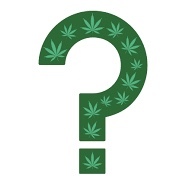 For any provider that receives federal funding from programs such as Medicare or Medicaid (including Medicaid Waiver programs), a significant consideration for determining what type of policy to implement is that facilitating or tolerating marijuana use could place Medicare and/or Medicaid licensure and reimbursement at risk. That is, as a condition of participation in these federal programs, providers must agree to comply with all federal laws, including the CSA. If a provider were to violate the CSA by facilitating or tolerating marijuana use, it could potentially jeopardize its participation in – and any funding it receives from – the Medicare and Medicaid programs. Senior living facilities that do not receive federal funding from Medicare or Medicaid will need to consider state marijuana law restrictions on landlord-tenant rights regarding marijuana use by residents. For example, Michigan’s Recreational Use law states that in a lease agreement, tenants may not be prohibited from lawfully possessing and consuming marijuana by means other than smoking. These facilities should consult legal counsel to weigh the risks associated with compliance state law, which may be in conflict with the federal CSA. When considering whether to tolerate marijuana use, all providers should be aware that marijuana use could expose the facility to a heightened risk of litigation. For example, a resident may use recreational marijuana (which is obtained from a dispensary that is not regulated by the FDA, so doses and consistency may vary) and suffer a serious injury from a fall. Or, a resident could inadvertently consume a roommate’s edible marijuana left in the open and suffer serious side effects. Finally, a facility could become involved in litigation if it runs afoul of covenants in lease or loan agreement (e.g., certain types of HUD financing) that prohibit illegal substances on the premises or prohibit the provider from violating any federal law during the term of the agreement. After consideration of the legal and operational risks, if a decision is made to ban marijuana altogether, a clear policy should be drafted that articulates which substances are banned, to whom the policy applies (residents, visitors, employees, volunteers, agents, and contractors), how it relates to employment drug testing policies, and procedures for reporting, investigating, and responding to violations. The policy should be incorporated into admissions materials, so residents and their families are informed at the time of admission. It should also be incorporated into attending physician credentialing and medical director agreements, so that there is a clear understanding that medical marijuana may not be recommended to residents in accordance with federal law. If, after considering legal and operational risks, a decision is made to tolerate medical and/or recreational marijuana use, robust policies will be key to complying with state law, managing use in a safe manner, and limiting legal risk. Care providers may decide to craft policies that make it clear that the facility, and its staff, will play no role in obtaining, storing, or administering marijuana. 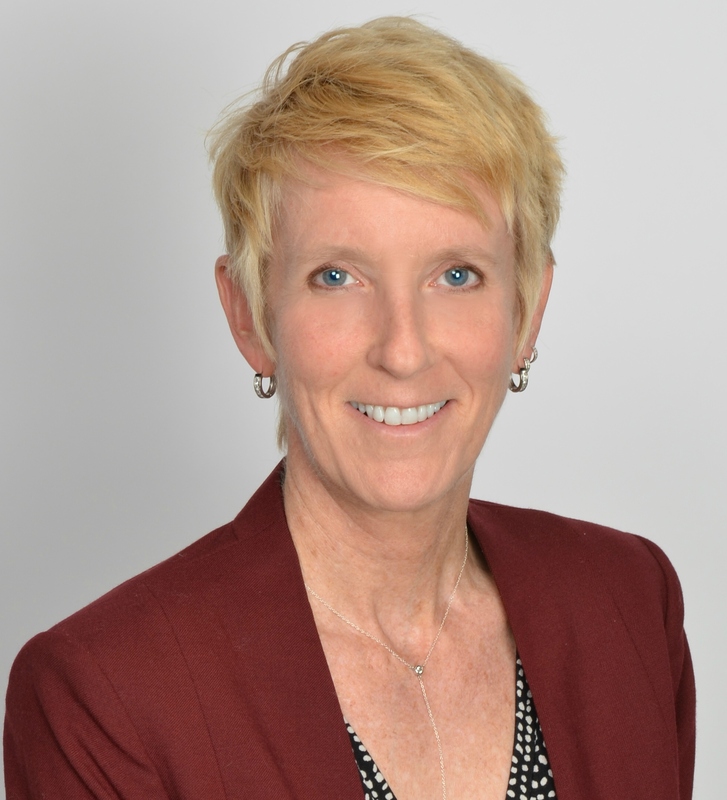 Policies should articulate that while the facility cannot assist residents with marijuana use, residents who use marijuana must disclose their use to the care team, so that care plans can be adjusted accordingly. A policy tolerating marijuana use should also mandate that all marijuana be stored in a locked container, smoking and vaping is prohibited, and growing marijuana plants is not permitted. Care providers may consider using negotiated risk agreements with residents who may be at risk of falls or other accidents, and should ensure that a resident’s health care power of attorney is involved in decisions about marijuana use when residents are unable to make those decisions for themselves. If you would like to discuss which policy is right for your facility type, or assistance developing a policy, please contact Margaret Chamberlain or Monica Mazzola. Please note that this post is intended to be informational only, and is not intended to be nor should it be relied upon as legal advice. Rolf Goffman Martin Lang LLP will not be responsible for any actions taken or arrangements structured based upon this post. The receipt or review of this post by an organization that is not a current client of Rolf Goffman Martin Lang LLP does not create an attorney-client relationship between the recipient and the law firm. ©2019. Rolf Goffman Martin Lang LLP. All Rights Reserved. May only be copied with attribution.